Larger water molecule for increased hydration. Botanical oils infused into mist deliver a soothing effect to the skin. + Calms and replenishes normal to dry skin. 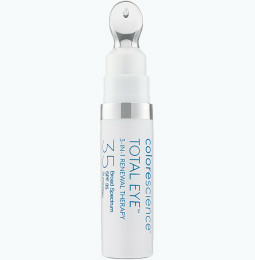 + Enhances vibrancy and luminosity of your Colorescience products. + Locks minerals in place for enhanced wear. + Pleasant and refreshing natural botanical fragrance. + New convenient pre-attached nozzle delivers fine mist. This spray is great to set your makeup! I have one in my car to freshen my skin after I apply my 50 SPF powder. I love how this sets my makeup and keeps me looking fresh all day. I am in love with this Hydrating Mist. It makes me the glow and feel refreshed during the day. Smells great! A friend of mine bought this for me and I absolutely love it. I have used other hydrating mist and have had reactions with them. This one works well with my sensitive skin. It sets my makeup very well for the day. I bring it with me sometimes to refresh my skin throughout the day as well. After all the makeup goes on, a little spritz of this and it honestly makes my face look completely natural effortless and flawless. I love the way it sets the foundation. Makes it last all day! 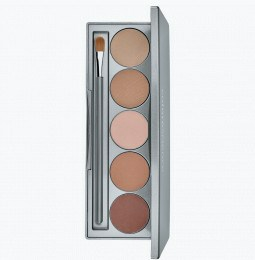 Keeps makeup in place without that powdery look and minimal shine. 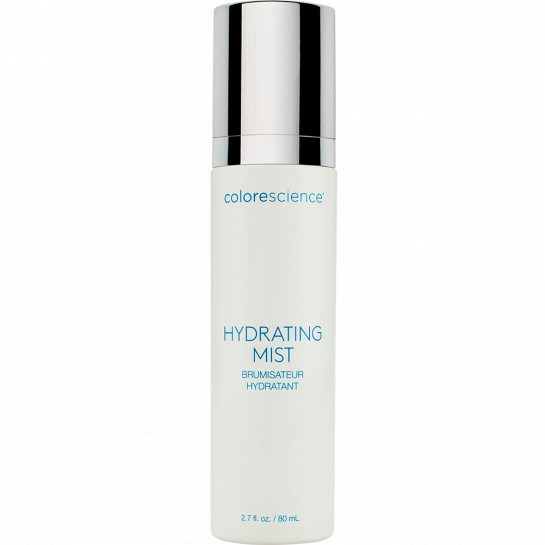 Colorescience Hydrating Mist -- awesome! Absolutely love the smell of this product and the way it feels on my face. 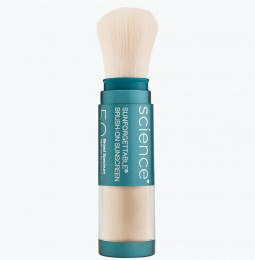 Using it over mineral sunscreen products, leaves a smooth, polished look! I love the smell of this product. it feels so good when it touches my skin. I spray this on constantly through out the day. I fell in love with this Hydrating Mist. It gave me the glow and a refreshing feeling. I just bought two more. This is the most refreshing thing in my summer bag! I take it with me everywhere especially when I apply my mineral sunscreen throughout the day. Its a treat and I use it to set my powder in the morning and touch up at night. Great to hydrate my face and smell its soft fragrance. Just got this at my dermatologist's office and I love it! I spritz it on after makeup. My skin is set for the day! I will always buy this, I always get compliments on how well my make up stays on. This product can be reapplied throughout the day when your face needs some refreshing! It does not mess up your makeup, and provides a pick me up once applied! Creates a beautiful glow on the skin!! 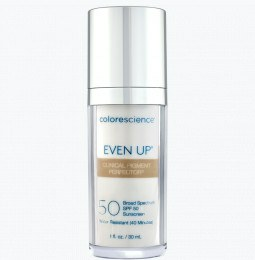 I spray this product on top of the Calm Skin Perfector and it not only locks in the foundation and it creates a wonderful luminescence!!! The hydrating mist works great for every day use especially in a dry climate. Also, great for travel.